The ECC is finally arriving. 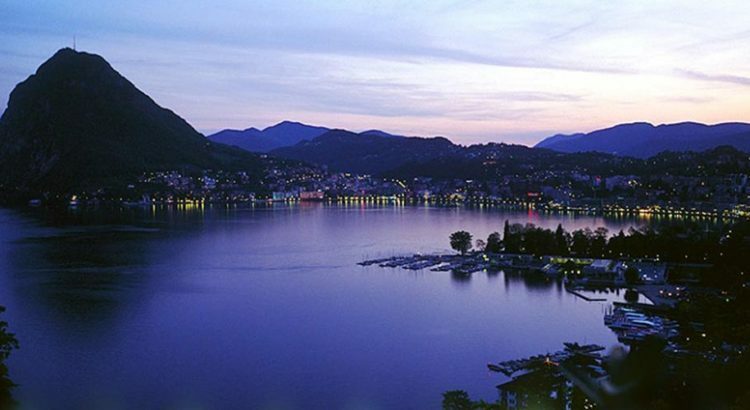 Yecre has four important events going on in Lugano to which we want to invite you all. 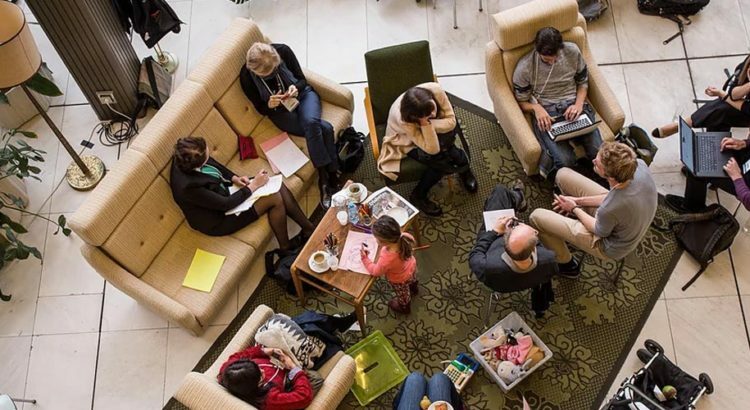 Yecrea is organizing a full-day ECC preconference in Lugano this year. 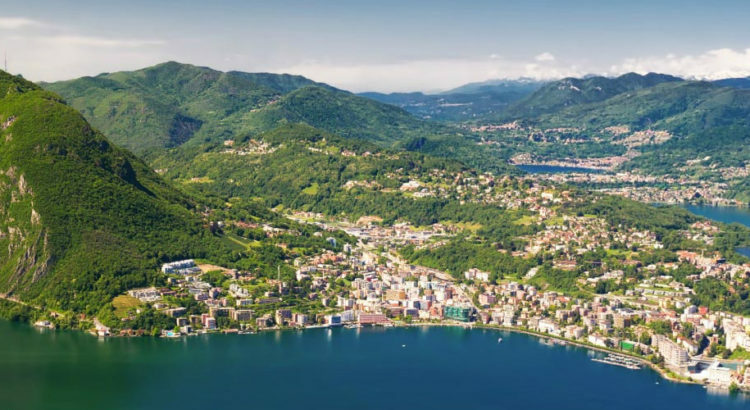 The 7th European Communication Conference (ECC) (aka ECREA 2018) will take place in Lugano, Switzerland on October 31 – November 3.